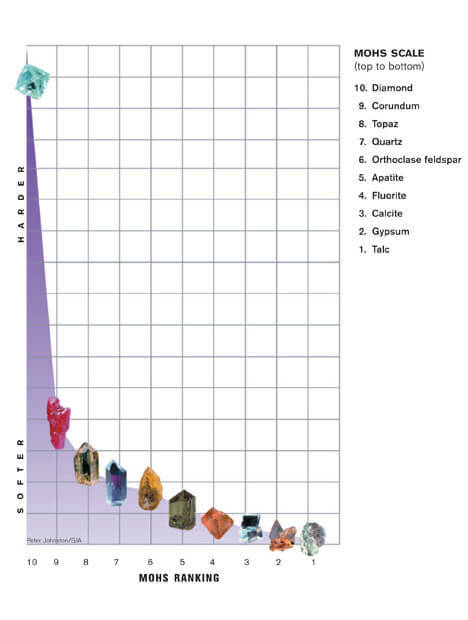 By gemstone standards, alexandrite is a newcomer. What does it matter that it was formed 2 billion years ago? It didn’t exist for us until 1833, when emerald miners in Russia’s Ural Mountains found what looked like an emerald — but not quite. Count Lev Alekseevich Perovski, who managed the Imperial family’s estates (i.e. the mines), was a gemstone connoisseur and sent the “emerald” specimen to the famous Finnish mineralogist, Nils Gustav Nordenskjold (1792-1866). Isn’t this vintage piece so amazing?! it even comes with it’s original box! stunning sapphire and diamond ring. 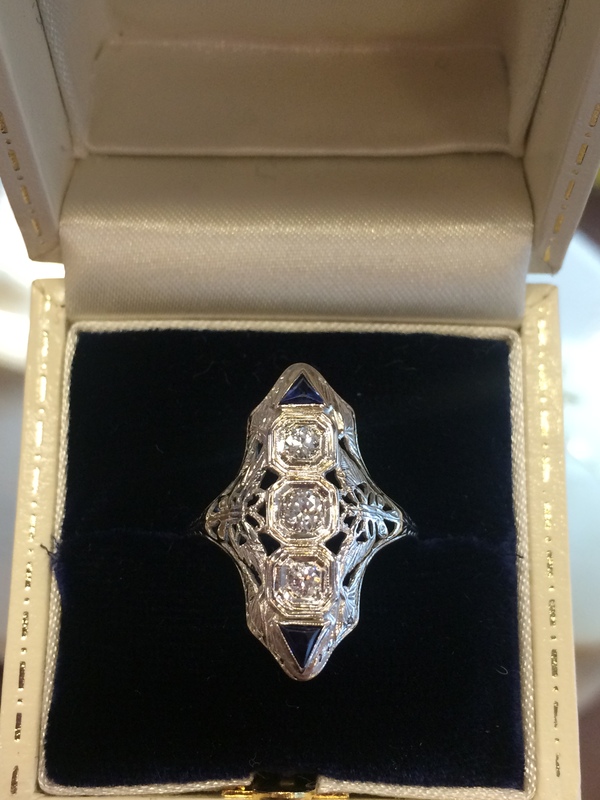 We have an entire selection of vitange and estate pieces in our showroom! Its filled with stunning diamonds, pins, pearls and even gemstones! Karly is one of our other Steffan’s Jewelers staff members. She writes great posts in the Northwest Harold! Be sure to check them out! HOW MUCH SHOULD YOU SPEND ON AN ENGAGMENT RING? The other day i came across a post from Raymond Lee Jewelers’ Blog and was amazed on the creativity they used to come up with this very pondered number. I thought it was very clever and enjoyable to read!!! Enjoy!